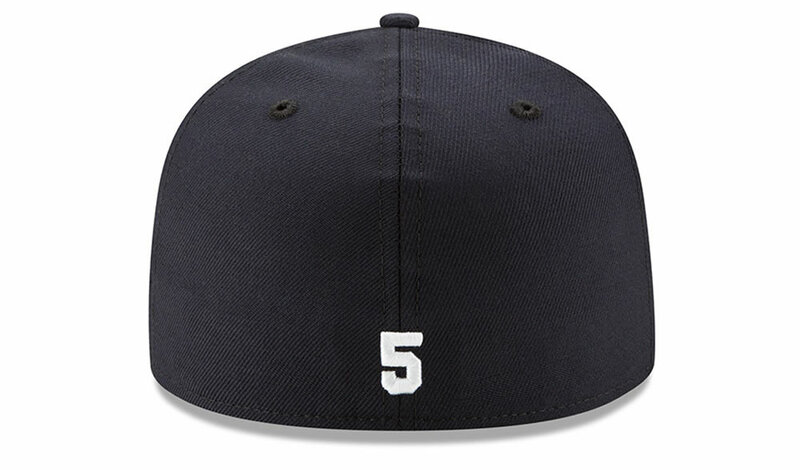 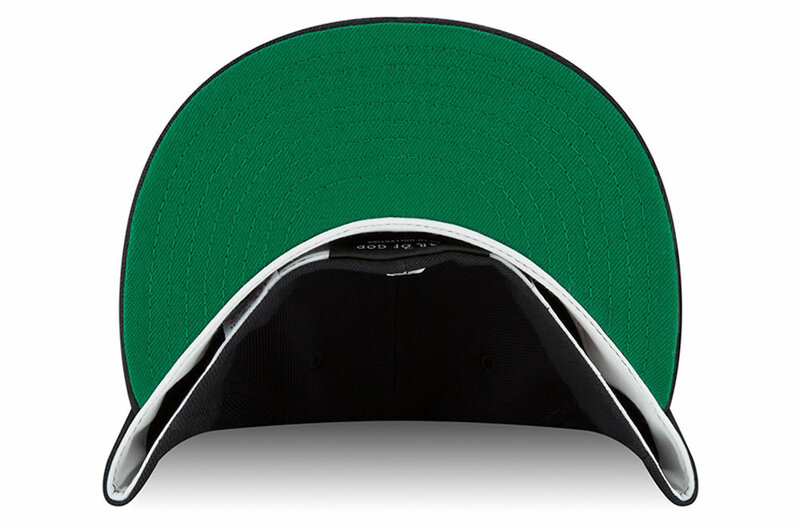 Although the cap was seen as a sports accessory worn during baseball training, it has become very popular now, being worn by both women and men in sports, casual or even stylish outfits. 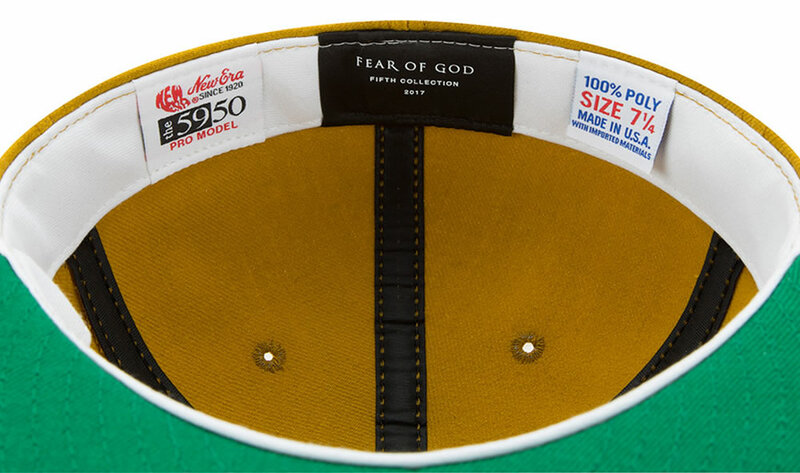 The New Era x Fear of God collaboration comprises two outstanding MLB baseball caps that will leave you breathless. 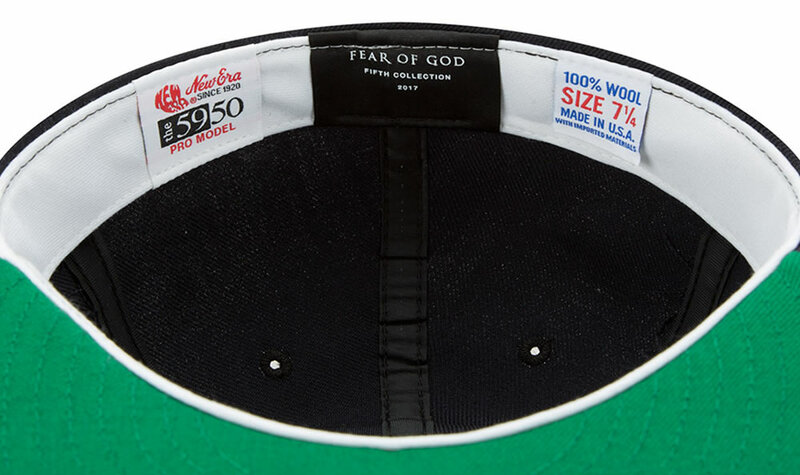 Part of Fear of God’s 5th collection, the New Era x Fear of God Gold 59Fifty and New Era x Fear of God Navy 59Fifty are both hand made in USA. 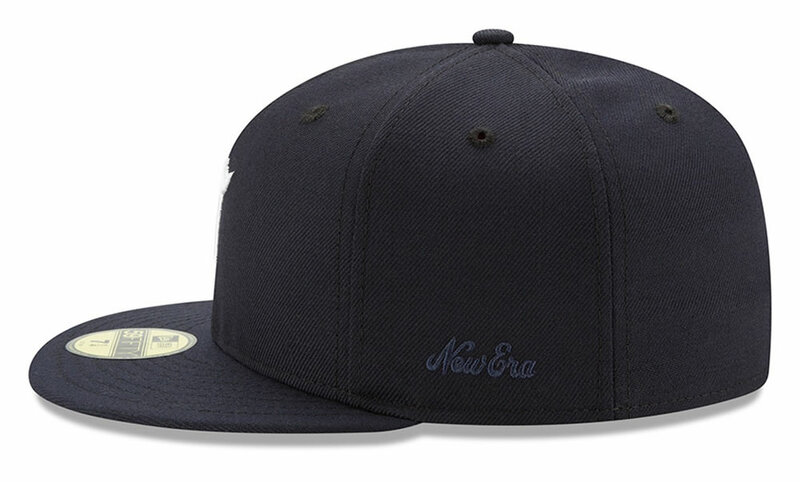 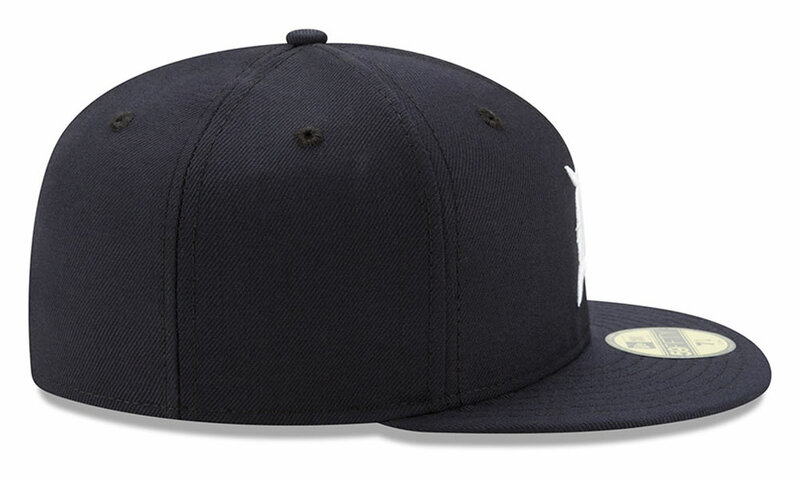 Inspired by Jerry Lorenzos’ father’s professional baseball career, the New Era x Fear of God Navy 59Fifty was crafted from 100% wool, while the New Era x Fear of God Gold 59Fifty was created using 100% polyester. 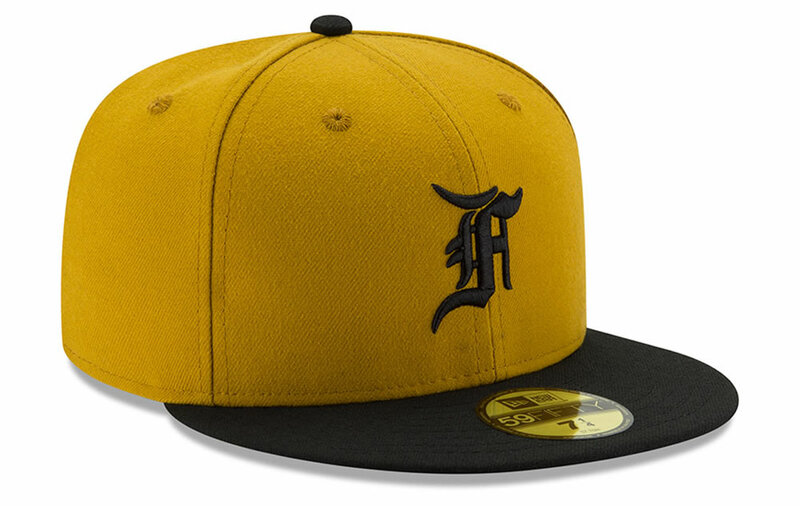 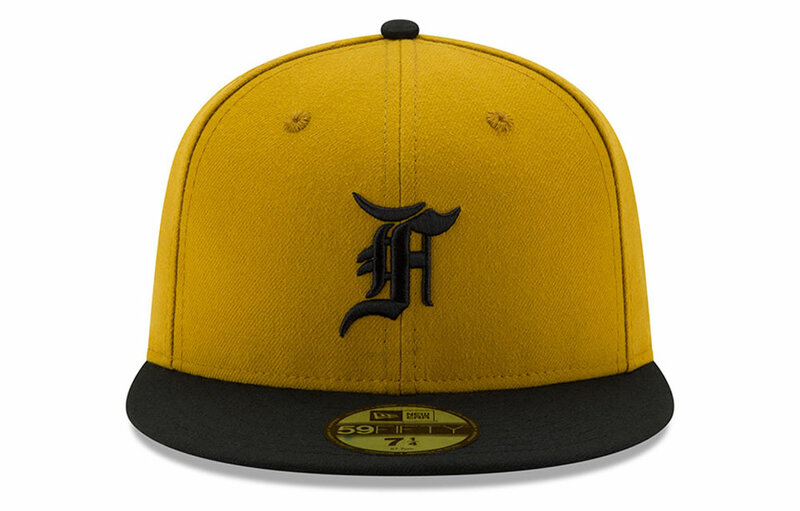 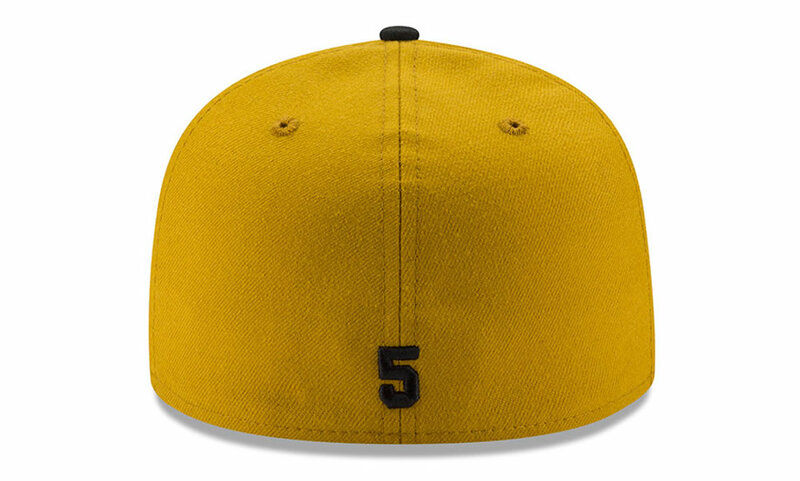 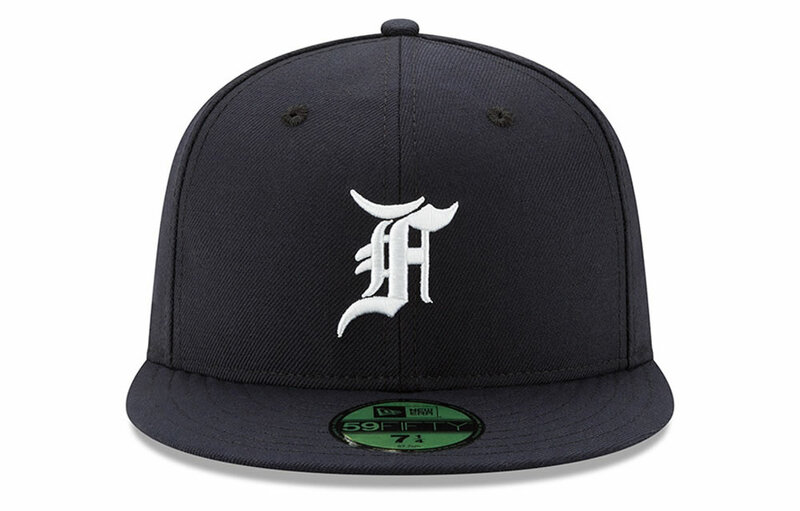 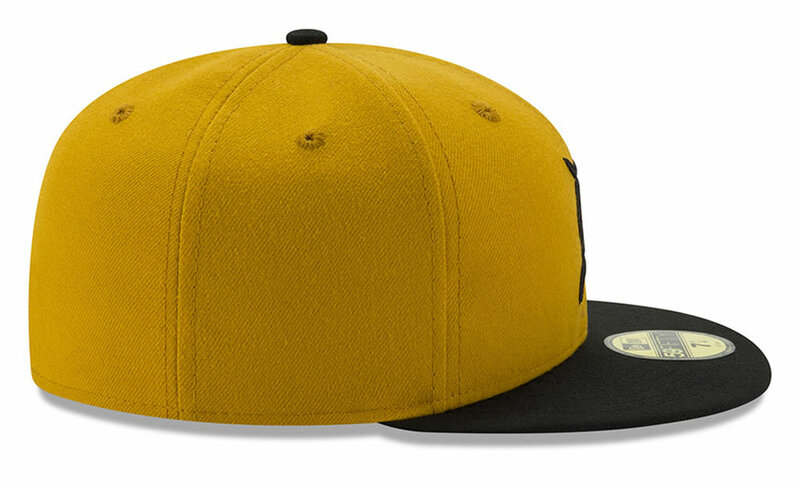 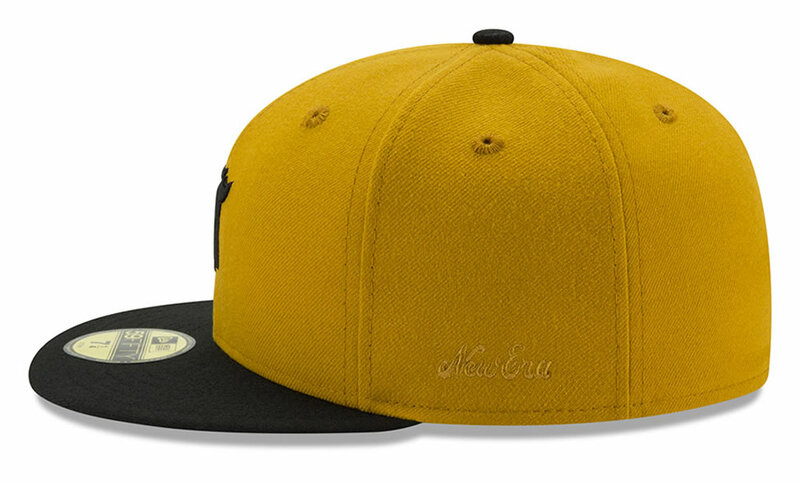 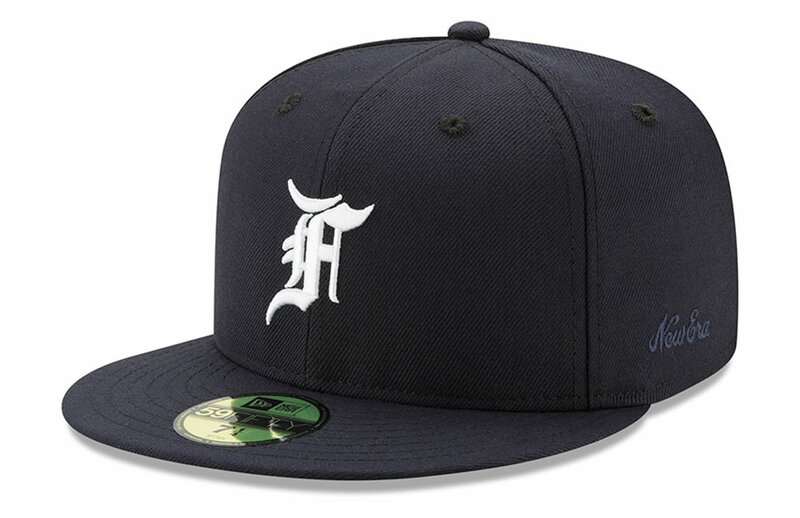 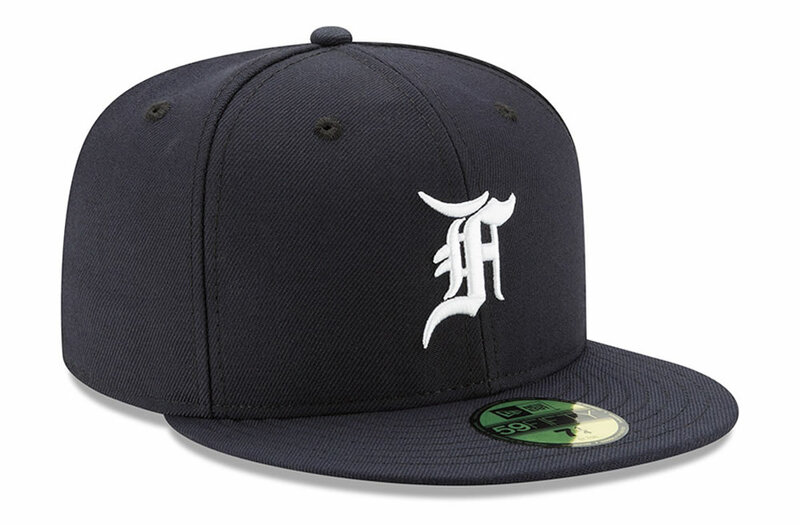 Flaunting the New Era flag in tonal stitching on the left side, the both fitted caps also feature the Fear of God logo to the front, while the green undervisor offers a great constrasting touch to the Pittsburgh Pirates and Detroit Tigers colorways. 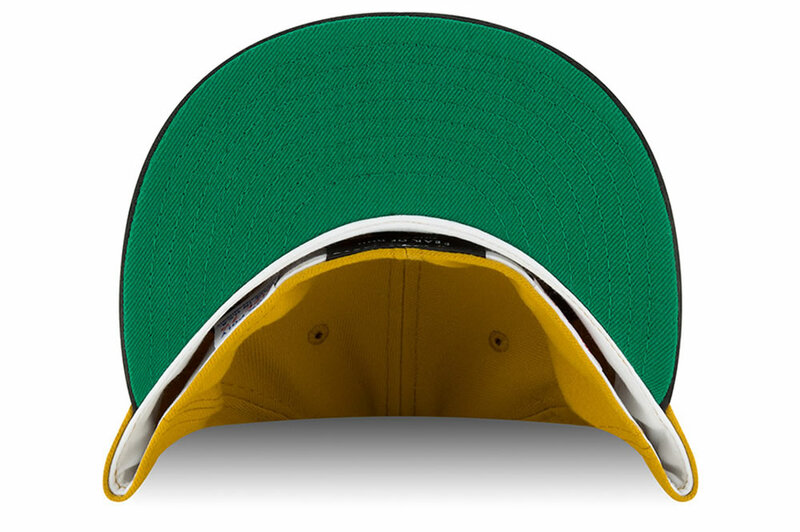 Futhermore, the sweatband boasts a white color and a retro labelling.